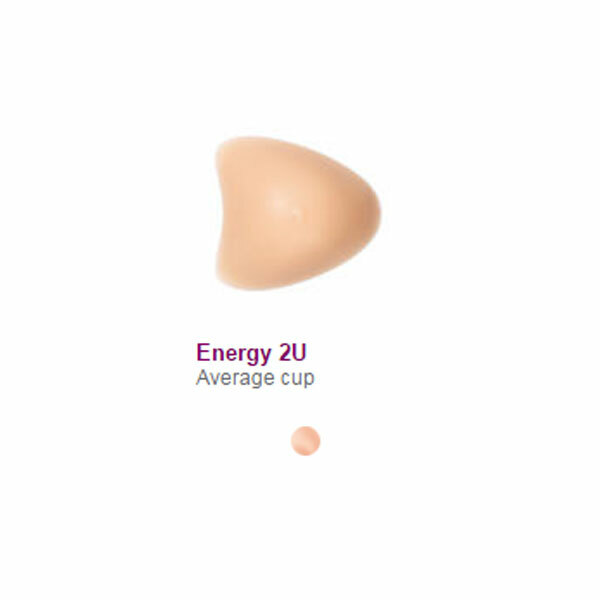 Amoena Energy Breast Form features unique comfortable and temperature-regulating technology that helps maintain a constant body temperature. 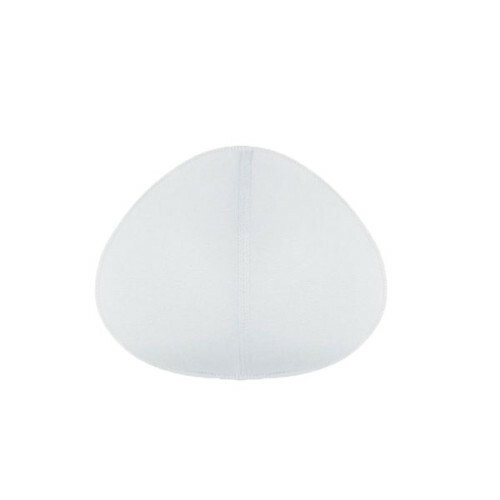 This breast form offers thirty percent more comfortable material than other breast forms of the same size and shape that helps reduce body perspiration and maintain temperature of your body. 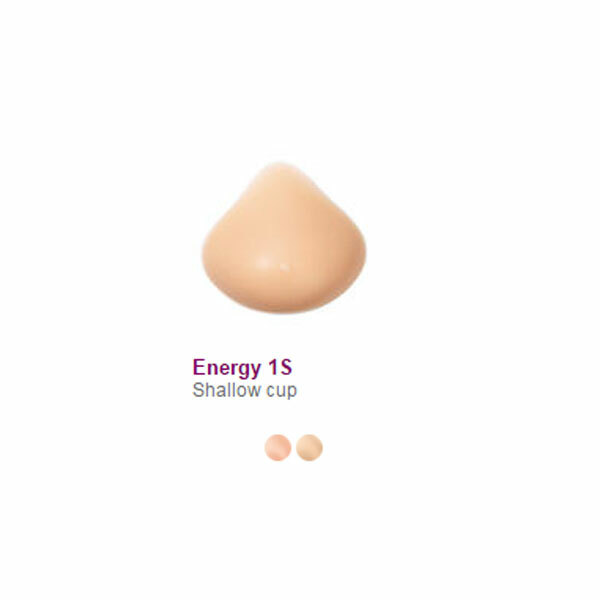 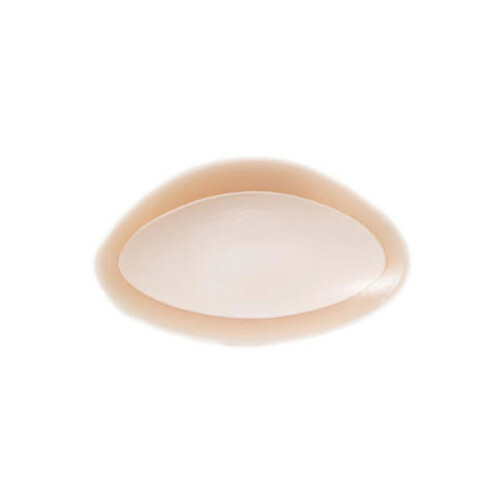 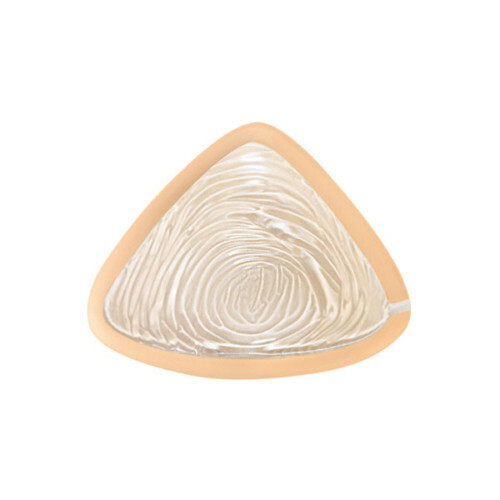 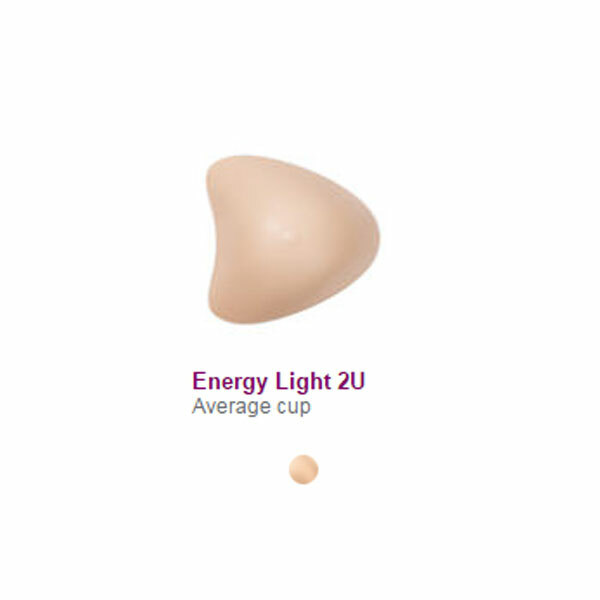 Amoena Energy Breast Form has a softer three-dimensional pearl surface with the addition of air-flow channels on the back that maximizes ventilation to help the skin breathe behind the form. 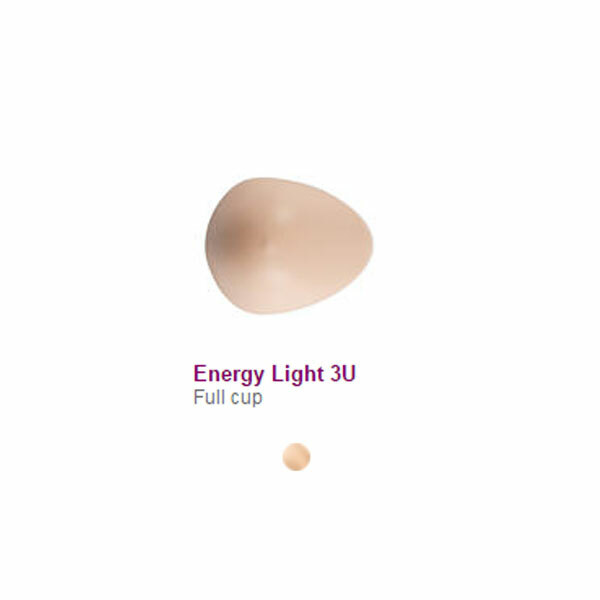 Amoena Energy Breast Form offers complete freshness and cool comfort to your breasts. 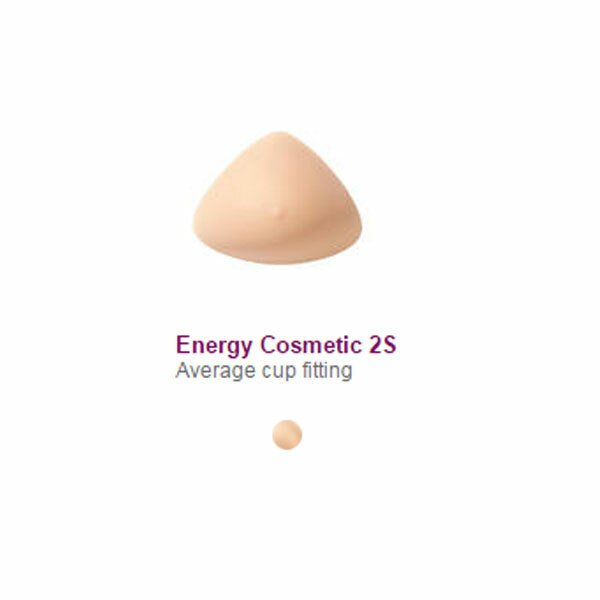 You can use Amoena Energy Breast Form can be used whether you are exercising, undergoing treatment or experiencing menopausal symptoms.